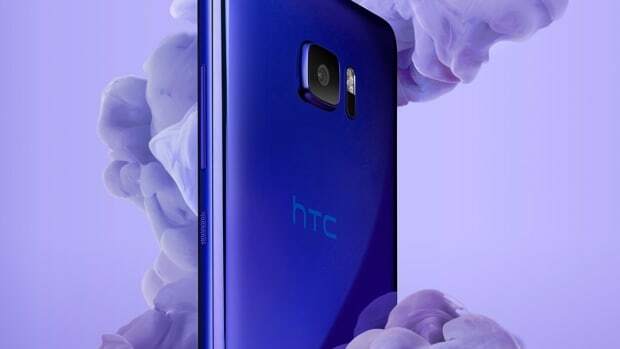 The company debuts its latest flagship. As phones get bigger and bigger, their usability with one hand is becoming quickly non-existent. 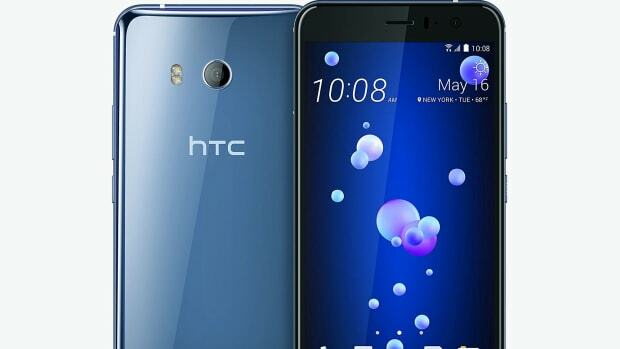 HTC wants to change that with their new U12+, which features pressure sensitive sides and buttons so you can quickly accomplish things with just a tap or a squeeze. For example, you could squeeze it to activate Google Assistant or Alexa or use the squeeze to zoom in on a map. 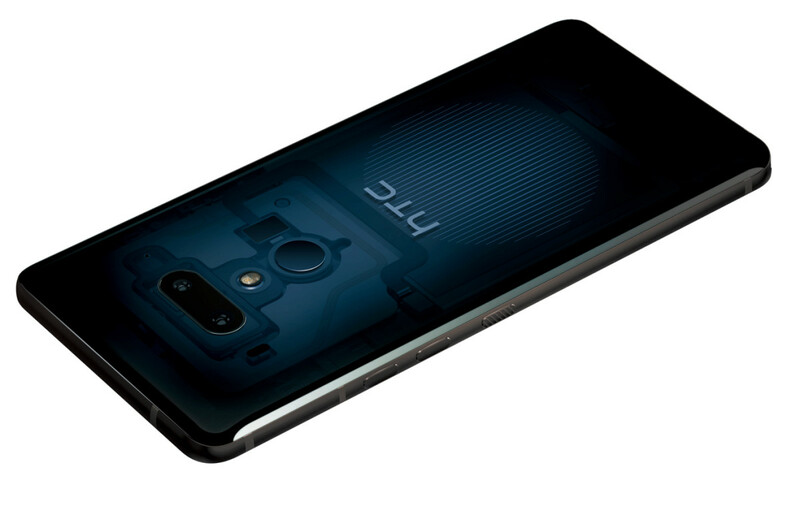 As for the rest of the specs, the U12+ will feature a 6" display with 537 ppi and Quad HD+ resolution, a 12MP wide-angle and 16MP telephoto dual camera setup, a dual 8MP front camera, 6GB of RAM, 64/128GB of storage with microSD support, Bluetooth 5, USB Type-C, and a 3500mAh battery. The new smartphone has an interesting new gesture. 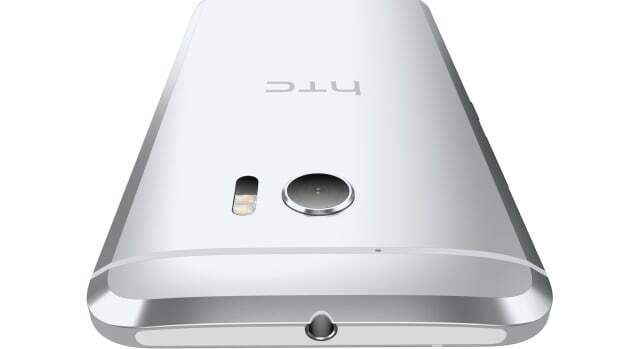 A premium Android device with an audiophile-grade sound. They're definitely not exaggerating with the Ultra moniker.